Fingernail styling and Fiji silver: Respect the next generation of coin collectors ! 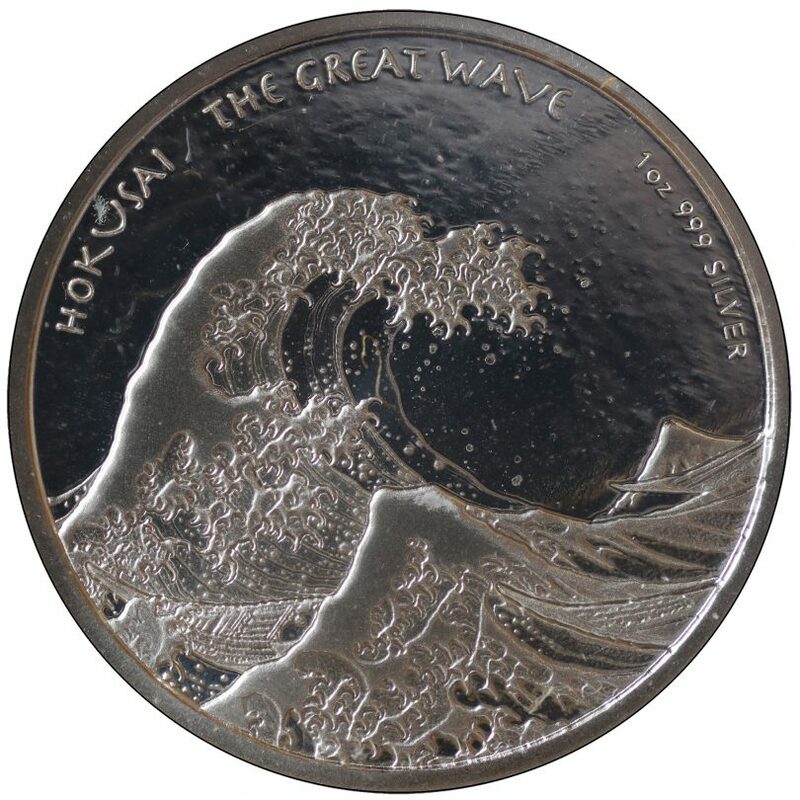 A magnificently designed silver ounce from the Fiji Islands, a low mintage, excellent workmanship, highest striking quality, already sold out by many merchants – whoever gets such a coin, must have a precise knowledge and a good feeling for rare collector’s treasures. A few days ago I sold this coin on Facebook – and the young lady who secured the silver coin is a good example of the fact that coin collecting is not a dying hobby. At first glance, she certainly did not look like the typical coin collector, shares photos of her newly designed fingernails on Facebook or posts loving comments about her two children – just as the members of the Internet generation do. And this young woman is, from my point of view, the best example of the fact that the numismatic offspring pursue the hobby with great interest and passion. The coin collectors of tomorrow will look like you and me. Their media usage habits change, their collection areas do not correspond to the well-known classics. But anyone who does not take the next generation of numismatics seriously takes a big mistake. I am glad to have encounters like this, online or offline. 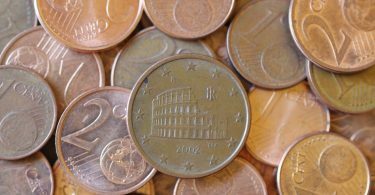 For years, I’ve been listening to the same sentence for years: “Coin collection is dead.” But during the coin exchanges all over Germany, I observe a completely different trend: people of all sexes, age groups and social strata crowd around the stands and are on the hunt for coins, in particular gold and silver coins. 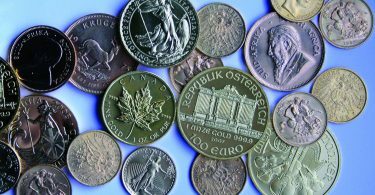 Anyone who has tried to move through the aisles this year at the “World Money Fair” in Berlin has seen with his own eyes that coin collecting is still a lively hobby, which has arrived in the middle of society.